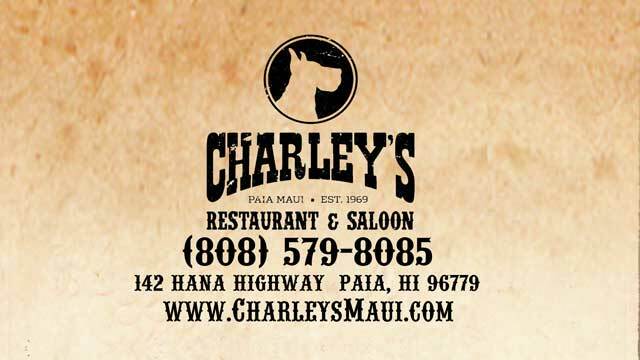 Charley’s is a reflection of the culture of Maui, the essence of its foods, and the warm spirit of entertainment and Aloha. We welcome you to a favorite community gathering place and celebrated destination spot. Charley’s is located in Paia, Maui, Hawaii; a former sugar-plantation town that serves as the crossroads to the North Shore of Maui. Known for its large waves and ideal conditions for surfing, windsurfing and kite-boarding, the North Shore of Maui is a water playground. The North Shore is also known for its rainforests, waterfalls and hiking. Paia maintains its small-town, old Hawaii charm, and is now a bustling destination with restaurants, bars, shopping, coffee and gelato. At Charley’s you never know who might be sitting next to you. It’s long been a favorite hang-out for surfers, adventurers, writers, hippies, rock stars, artists, business leaders, celebrities, and all types, looking to get away and find the ultimate in Maui hospitality. 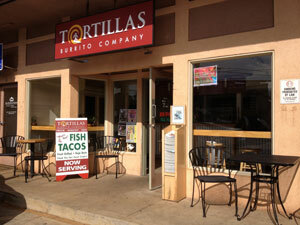 Willie Nelson’s Favorite Spot on Maui! See him at work at Charley’s here! 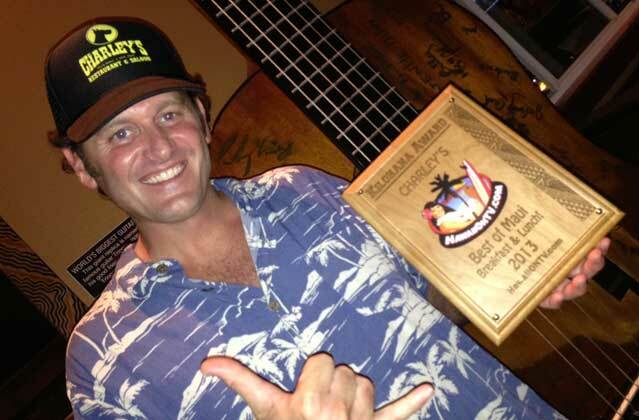 Charley’s receives their 2013 Kilohana Award!! HawaiiOnTV.com takes you on the street with Maui Local girl, Cyndi Mayo Davis. Cyndi shows you all the great places to visit on Maui. 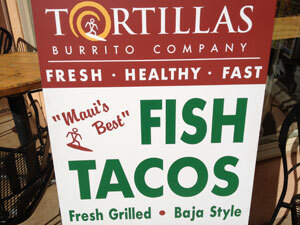 This week we’re visiting Paia Town, on Maui’s North Shore. Check it out!